Highland Hall's beautiful 11-acre campus is utilized by a few summer programs! Fun abounds as children engage in a variety of Waldorf-inspired activities in a beautiful, nurturing and safe environment. Hosted by Love Cooking for You, this camp is for Grades 1-8 and will be held over 4 weeks from July 8 - August 2, Monday to Friday, 9:00 am - 2:30 pm, at the Highland Hall farm and garden. You can sign up for all four weeks or week by week. Click here for more information and sign up details. 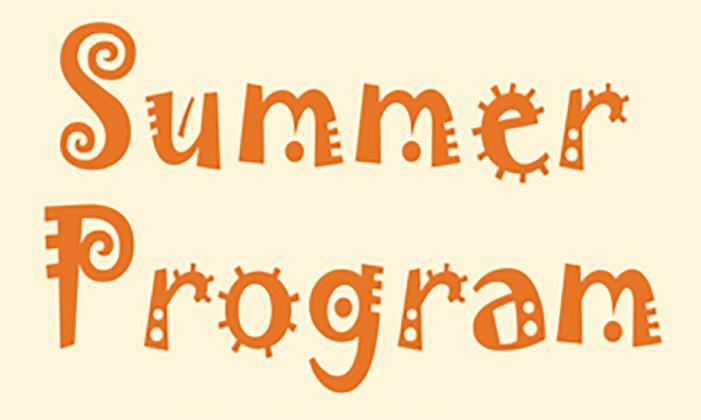 For students in grades 1 through 8th, June 24-28. Enjoy morning garden activities and afternoon water play and games!